I developed this little utility while doing proxy migration project. 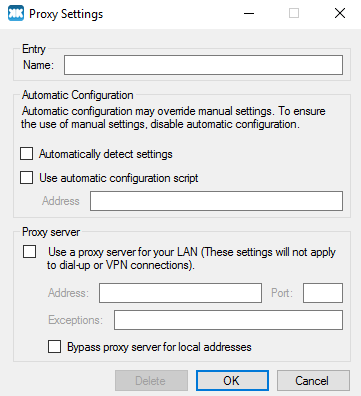 This utility helps me to enforce the Windows proxy settings to IE. 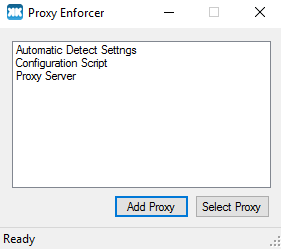 Once your proxy setting is added to the list, highlight the proxy and click "Select Proxy" to enforce the selected proxy to your IE. The program will run on the TaskBar.